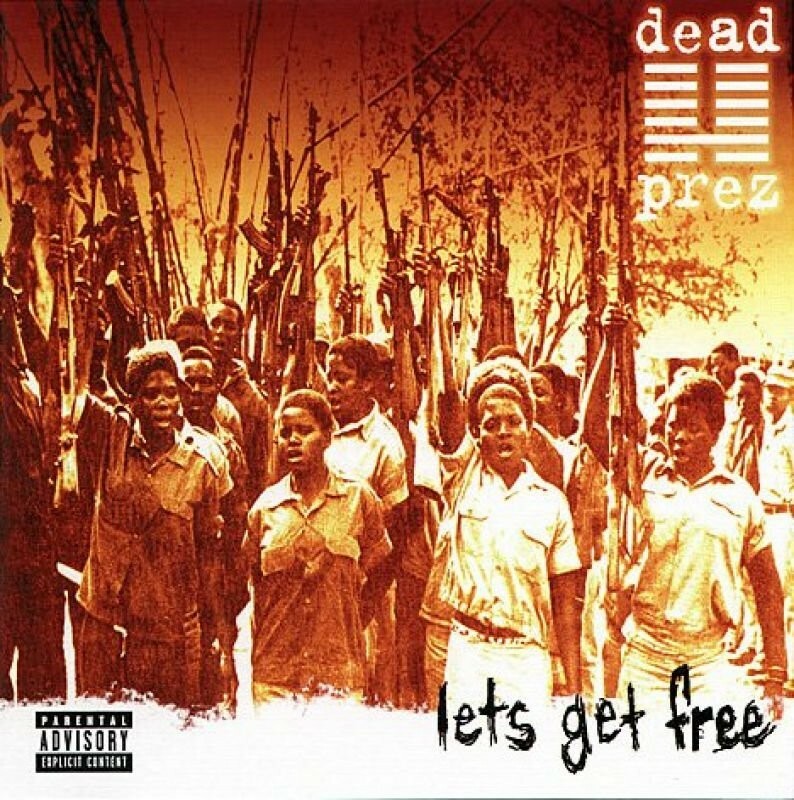 Let’s Get Free is the debut studio album by hip-hop duo dead prez. It was released March 14, 2000 on Loud Records & Columbia Records, under distribution from Relativity Records. Critically acclaimed upon its first release, Let’s Get Free was called a “return to politically conscious rap” and, “the most politically conscious rap since Public Enemy“; the duo’s messages also earned them favorable comparisons with Brand Nubian, The Coup, Def Jef and X-Clan. The album’s lyrics, performed in front of sparse beats that many critics derided as a “dull musical backdrop” are startlingly direct, militant and confrontational. M-1 and stic.man excoriate the media, the music industry, politicians and poverty, and urge their target audience to study socialism and ideas of black power. Rolling Stone gave the album four stars and lauded its equation of “classrooms with jail cells, the projects with killing fields and everything from water to television with conduits for brainwashing by the system”. The album art is a homage to the Tricontinental Conference promotional posters.